Time tracking apps are becoming essential for the field workforce and those who work on-the-go. So if you`re just looking to “waste” less time and need something to nudge you to be more productive, here are 15 Useful Time-tracking Tools. It helps you keep track of your time. It is a powerful yet easy to use web application for everyone who wants to see how much time is spent on certain tasks and projects. 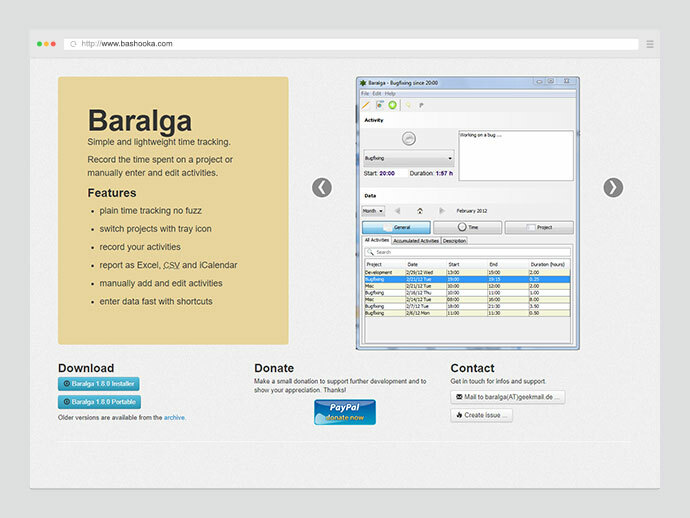 Time tracking you can host anywhere. Full export support in multiple formats and easily extensible. It is a free open source timetracker. It tracks work time and prints out a summary of your activities on demand. 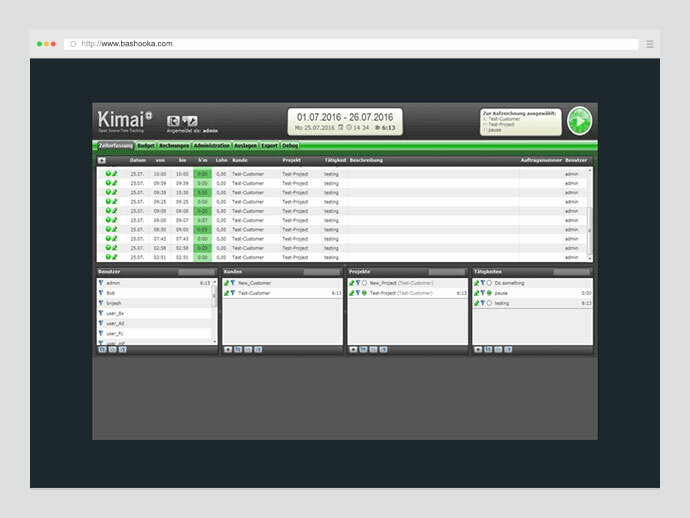 It is a free simple time tracking solution for the desktop. 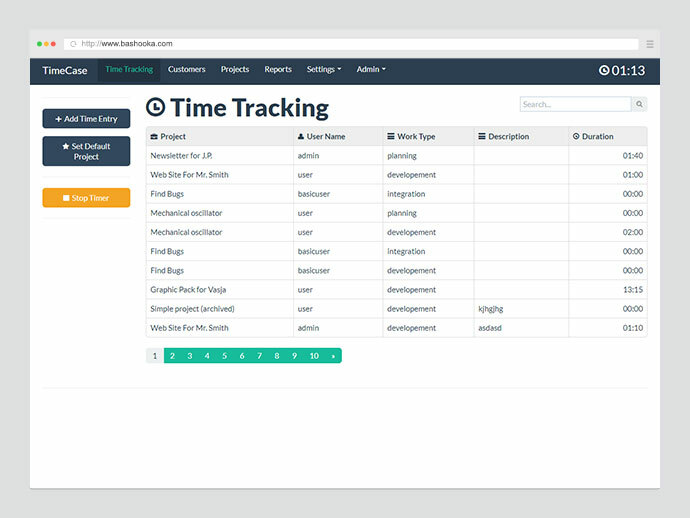 Time tracking software for Mac and PC. Unlimited projects and tasks, daily timesheets, powerful reports, idle time detection, computer usage stats. TimeCamp collects data regarding time using applications, visiting websites and off-line activities. 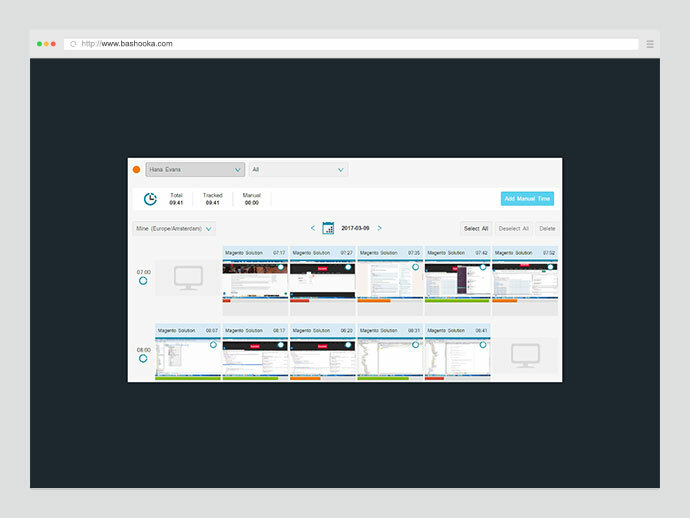 Software allows users to clearly visualize how much computer time is spent productively. With so many distractions and possibilities in your digital life, it’s easy to get scattered. 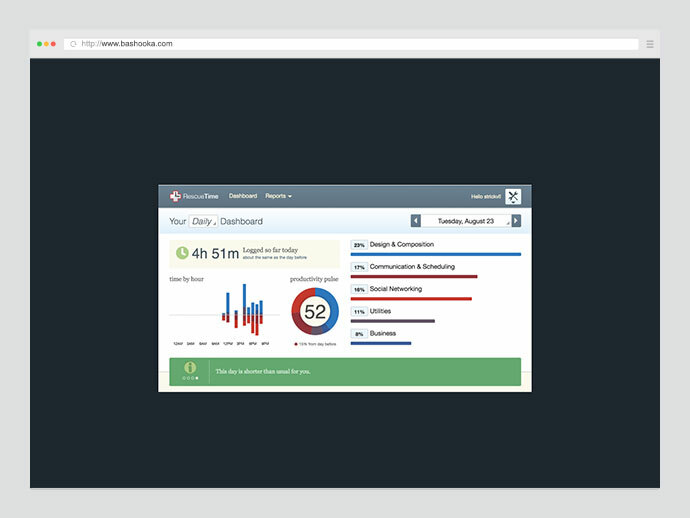 RescueTime helps you understand your daily habits so you can focus and be more productive. This is built for speed and ease of use. 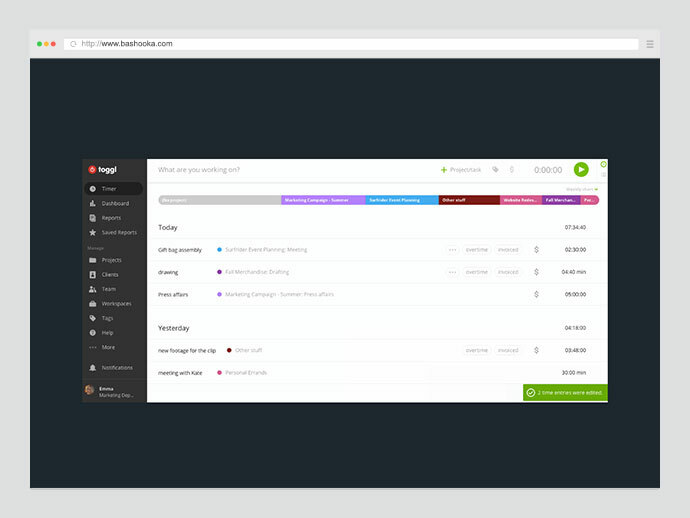 Time keeping with Toggl is so simple that you’ll actually use it. 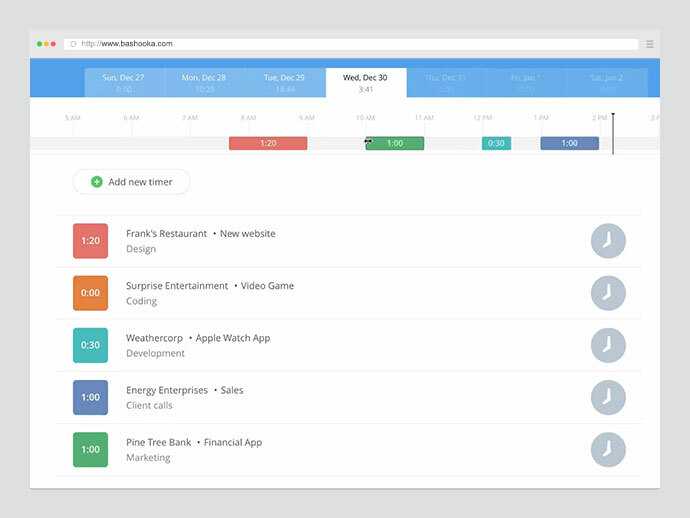 Toggl drives a stake in the heart of timesheets. The definitive automatic time tracking tool for improving productivity and profitability. 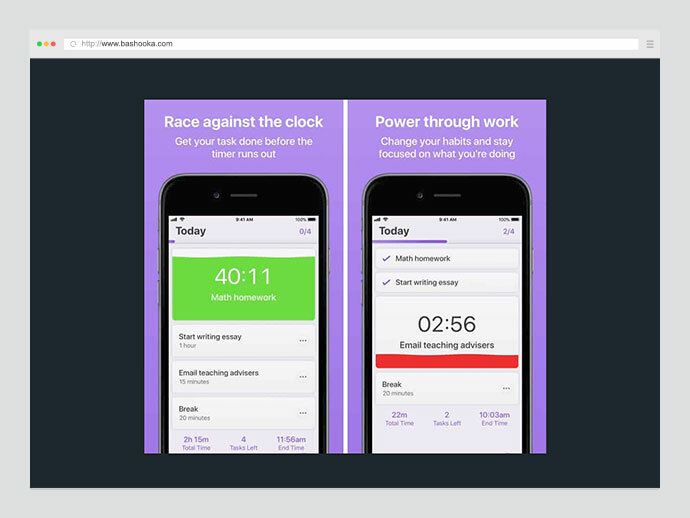 Designed for freelancers, managers, teams, small and large businesses, and anyone looking to supercharge time management. From billable hours and meetings, to travel and downtime – track life as it happens. We all have that nagging, guilty feeling that we’re letting distractions steal our time. With this app, you can use every minute for the stuff that matters. It takes a different approach to time management. 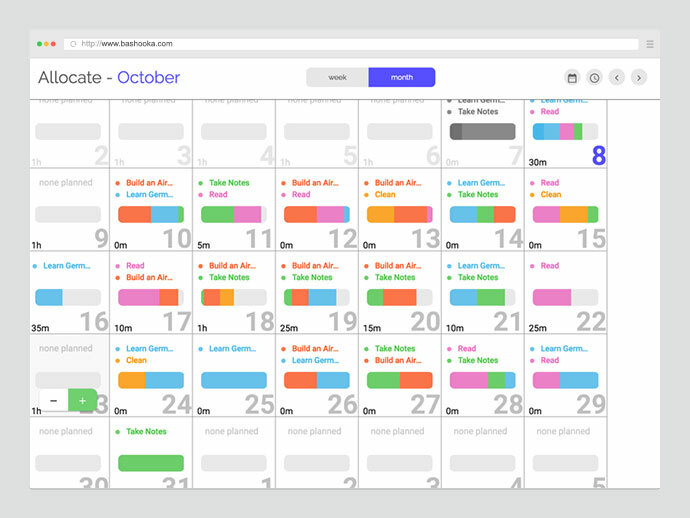 All you have to do is plan when you’ll work on your task, and LiquidTime will make sure it fits in your day, time it, give breaks, and optionally make it repeat. It is the time tracking app you will actually use. 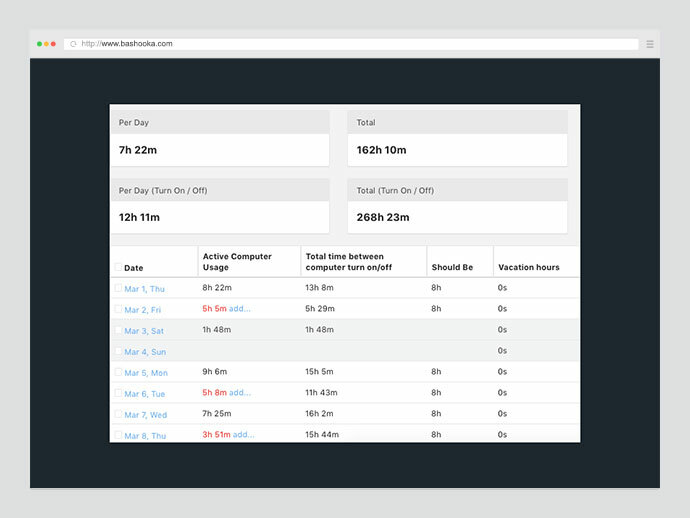 Track your time spent on projects, clients, and tasks. 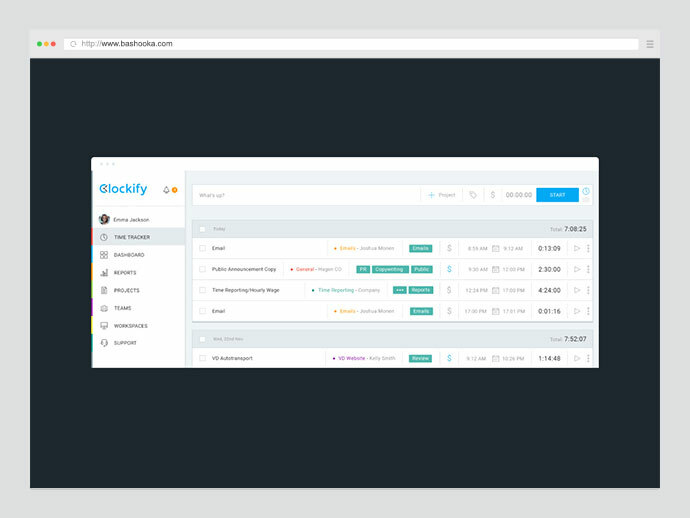 Perfect for freelancers, teams, and anyone who wants to be more productive. 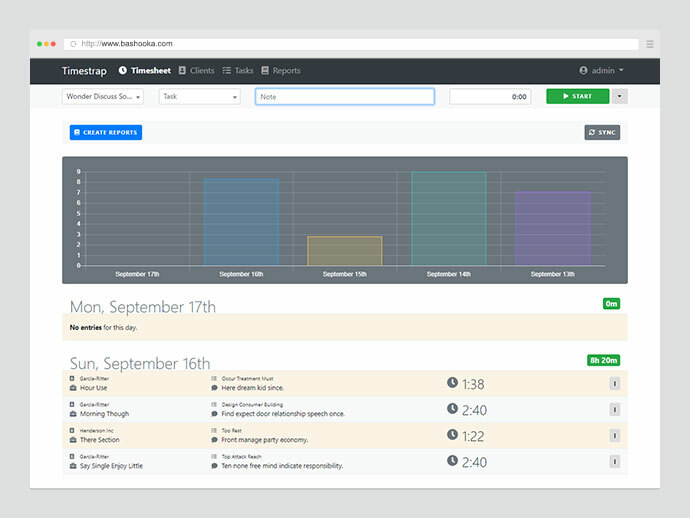 Known as one of the best time-tracking apps, it lets your business ticking. Whether it’s from the web, your smartphone, or another application, time tracking was never so easy. When you want to know where is your team spending their time while working even when they are hundreds of miles away from you, Time Doctor can help. 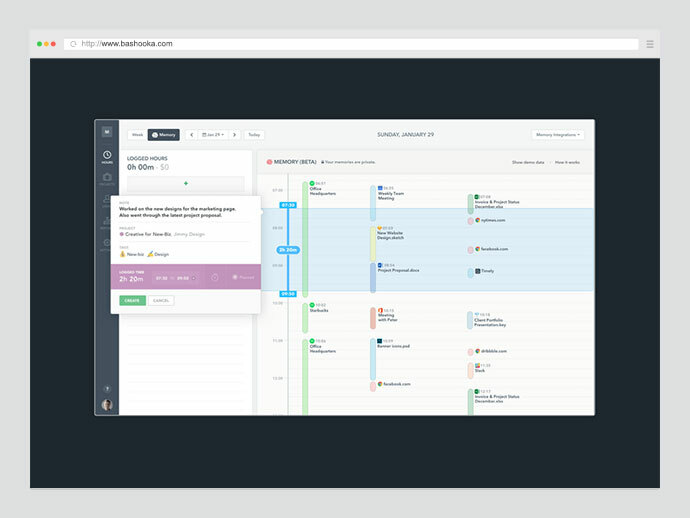 Time Doctor is a complete time tracking and productivity tool designed specifically for remote teams. 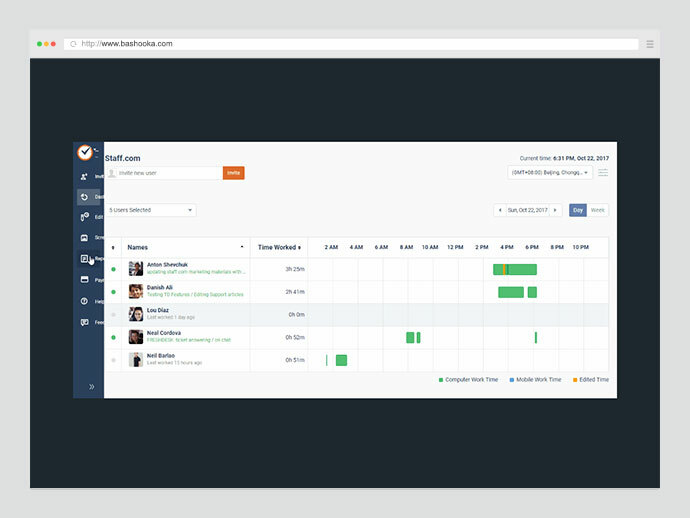 It’s a simple time tracker and timesheet app that lets you and your team track work hours on projects. Unlimited users, free forever. 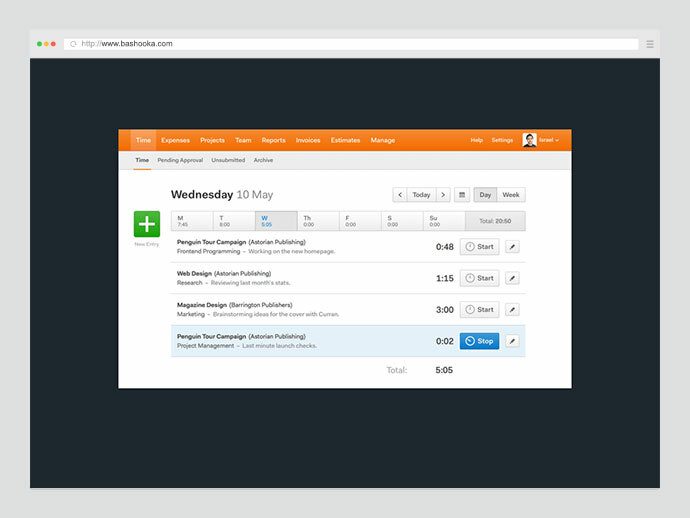 A simple desktop application tracks your working time. 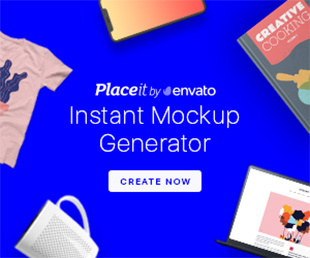 Choose a project, choose a task and describe your activity. Tracker will take random screenshots every 10 minutes interval and will record your activity. You can choose whether to keep your screenshot or to delete it. Fanurio http://www.fanuriotimetracking.com/ is a time tracking and billing software application, highly appreciated by freelancers and small teams for its intuitive interface, flexible timer and ability to produce detailed invoices. Whether they need to round time, use multiple currencies or create invoices with their own layout, Fanurio has the right tools to help them get paid.